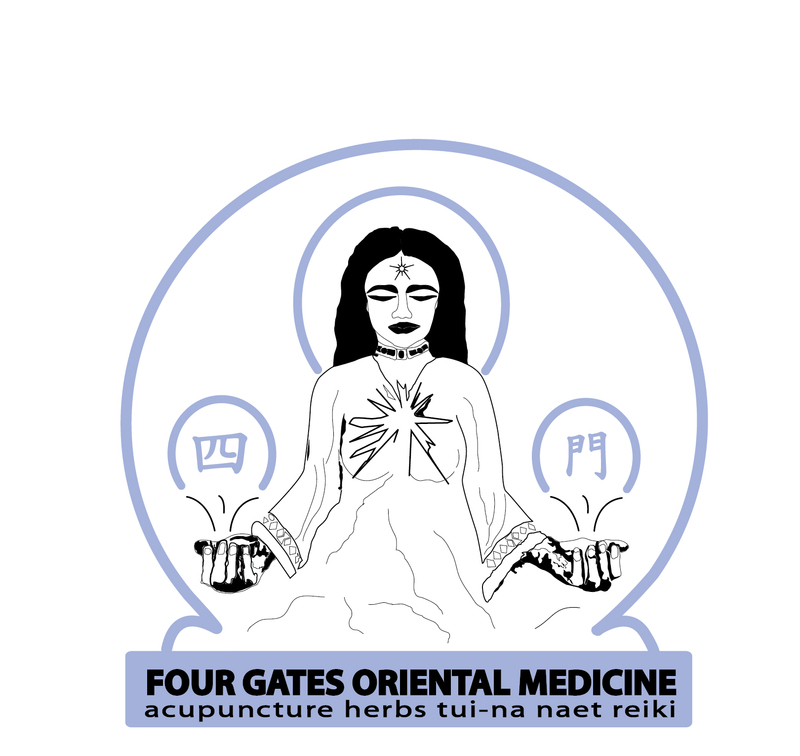 At Four Gates Oriental Medicine, we are committed to serving our community including our veterans who have served our country proudly. As a small thanks, we would like to announce that eligible veterans can now have access to our healthcare services, including acupuncture, massage therapy and much more. This will help those in need especially when the local VA medical center lacks the needed specialists, has extended wait times or is located too far from the veteran’s home. The expanded VA healthcare access is beneficial to the ongoing support of all veterans as well as our practice and our patients. This gives our a chance to serve a greatly respected population of individuals who have bravely served our country and who deserve an opportunity to access quality healthcare providers when a VA provider is not available. If you would like to learn more about our services, please don’t hesitate to contact us. 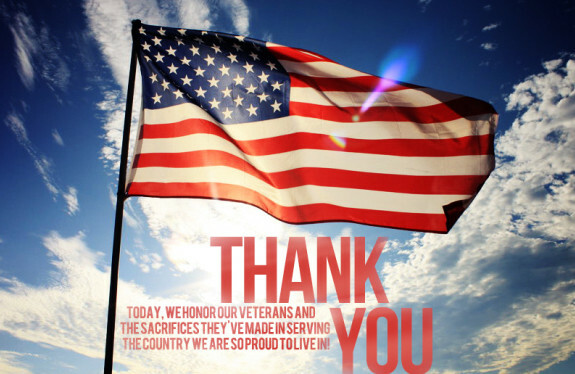 We hope you have a Happy Veterans Day!